Walker Eye Care caters to the individual needs of each patient with well trained staff members who provide personalized attention. We do much more than just check your vision and provide you with eyeglasses. 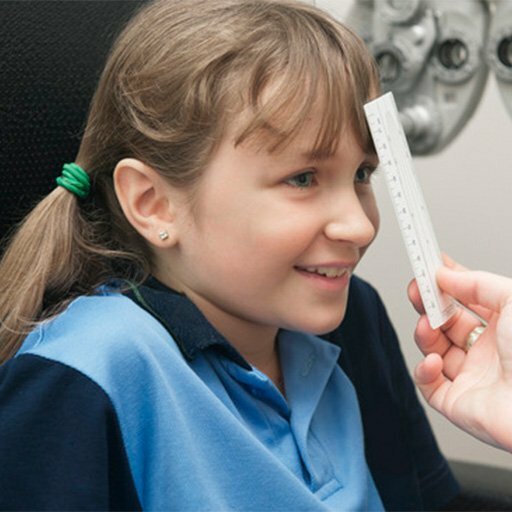 We provide comprehensive eye care and full treatment and management of eye conditions in order to ensure internal and external eye health and correct vision. We find that our extensive use of technology and highly trained staff allows the doctors at Walker Eye Care to spend more one-on-one time with our patients. You will find that your eye examination is a pleasant and interesting experience. 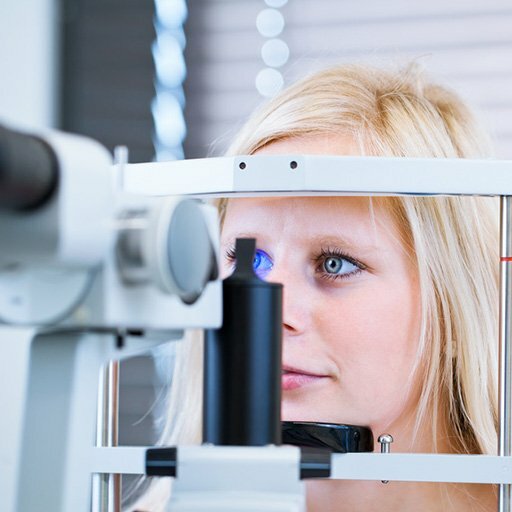 Based on modern optometric techniques, the examination consists of a series of tests integrated with each other that allow us to observe and measure your eyes with your active participation. Additional tests will be performed to assess the muscular balance of your eyes; how well your eyes work as a team, and how well your eyes focus. 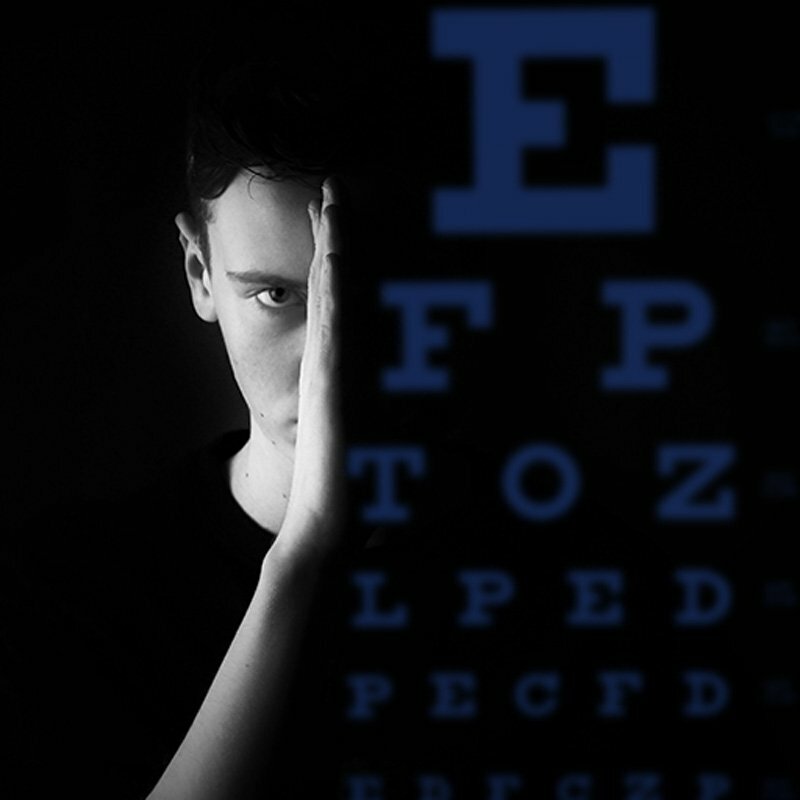 At the conclusion of the exam, we will explain the results of the tests and make recommendations for any needed preventative or remedial vision care. 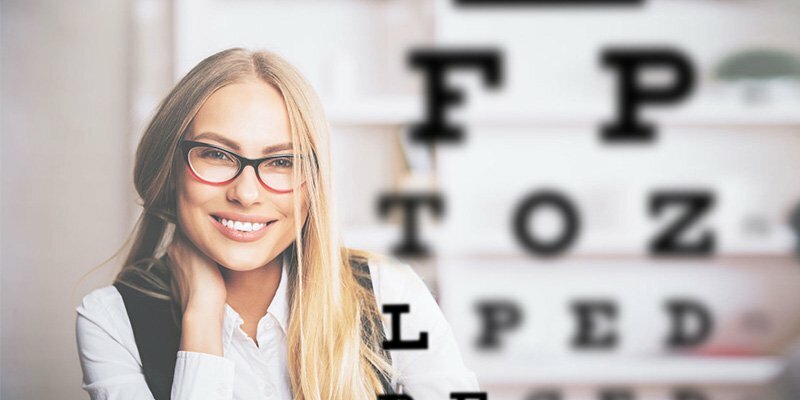 When you visit our office, you will leave knowing you have had a comprehensive vision and eye health examination by experienced and caring professionals Our full range of vision services include examination of children and adults, contact lens fitting of all types, and co-management of laser and cataract surgery.